Royal Jordanian (RJ) inducted two new Airbus A330-200 aircrafts into its fleet to serve the airline's long and medium-range routes to the Far East and London. The carrier said the move was part of its plan to modernize the 31-plane fleet and replace the long-serving aircraft with modern planes, thus offering passengers the highest levels of comfort, especially during long-range flights. RJ's president and CEO Hussein Dabbas said the A330s were acquired because of the delay in the delivery of the 11 Boeing 787 Dreamliners, which will start joining the fleet in 2013. The B787s were scheduled for delivery at the beginning of 2011. According to Dabbas, RJ has concluded its short-and medium-haul fleet modernisation program, having introduced 19 newly manufactured aircraft: 12 Airbus aircraft of the A320 family, and seven Embraer 195 and 175 last year. 'We will acquire a new Embraer 175 in the last quarter of this year. 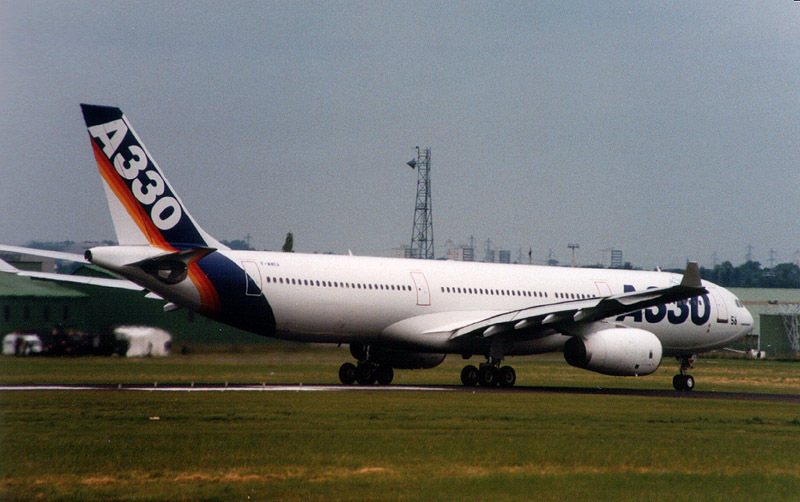 By the end of 2010, RJ will start renewing its Airbus A340s operating on long flights,' he added. The two newly inducted aircraft have been named 'Prince Ali Bin Al-Hussein' and 'Jordan River'. RJ aircraft carry the names of the Princes and Princesses of the Royal family, and also names of Jordanian cities. The aircraft will be deployed on its London sector starting from June 1, while the second one will begin operations the next day on Kuala Lumpur sector, resuming a three-weekly service to the Malaysian capital, Dabbas concluded.